Parma Ham is excellent for many recipes: as starter, first or second course, it is the ideal ingredient in order to create savoury and perfect dishes. Here you have some ideas in order to use Parma Ham. Firstly, you have to cut Prosciutto into strips and then you to roast it in a non-stick small pan without any seasoning until it's crisp. In the meantime you have to put grated Parmesan in a non-stick pan, without turning on the burner: secondly you have to boil pasta in abundant salty water, and just before draining it , you have to add a spoonful of cooking's water (o pasta water) into the pan that contains the Parmesan and mix all of it with a whisk in order to obtain a cream. Thirdly, you have panfry the pasta with a bright flame in the pan of the condiment with oil and stiring it often. In conclusion, you have to add Prosciutto and to serve the dish with a lot of pepper. It's a really tasty first course! The sauce with Parma Ham and courgettes can be prepared in abundance and then deep freezed. Let’ s start from the sauce made with courgettes: firstly, you have to wash and cut courgettes into big pieces, removing some of the central part if it has some seeds. Then, you have to put them in a mixer with pine-seeds, almonds, grated Parmesan, the garlic clove, salt and herbs and you have whip all of it, adding oil little by little. In the meantime you have to brown Parma Ham, which was cut into stripes, with a drizzle of oil in a pan for a minute. Thirdly, you have to add earlier cooked pasta into salty water and season it with the cream of courgattes. There are many recipes made up of Pasta with Parma Ham for a greedy and nutrient first course. Tortellini with Parma Ham represent a delicious first course of Emilian gastronomy: a thin sheet of egg pasta, which is traditionally filles with Parma Ham, Bologna (mortadella) and meat. Firstly, you have to prepare egg pasta making the flour ready on pasteboard , creating a wide hole at the in the middle, adding the eggs. Then, you have to knead to obtain a soft and smooth dough, which you will cover with foil and leave it to stand in a fresh place for approximately 30 minutes. In order to prepare the filling you have to cut the calf lean meat and the pork loin into big pieces, and brown them for 10 minutes in a pan, where you have already melted butter. When meat is ready, you have to put it into a mixer with Prosciutto and Bologna (mortadella) and to whirl round until you obtain a thin and well mixed mixture. Then, you have to add Parmesan, nutmeg, the egg, and pepper as you like and mix all of it. If it is necessary, you can add salt. When filling is cooled, you can roll paste out in a thin sheet and prepare squares with a dimension of 4 cm by using a smooth pastry wheel. On every square you have to put two grammes filling in and then move to the preparation of tortellini : you have to take a square, fold the paste at triangle-shaped and press the edges in order to stick them together, then you have to take the obtained triangle-shaped paste and fold its base upwards. Now you have to put/ place the obtained paste on the index finger, with the tip of the triangle upwards and with the support of the other hand, you have to join the two extremities of the basis with a light pressure and turning slightly downwards, trying to well stick the edges together. In conclusion, you have to pull the tortellino out from the finger in a delicate way and put it on a slightly floured rag and you can continue in order to finish the ingredients. How can you season tortellini with Parma Ham? They are usually tasted with a good beef stock, but you can also flavour them with a reduction of cream and peas, or with butter, sage and Parmigiano Reggiano. 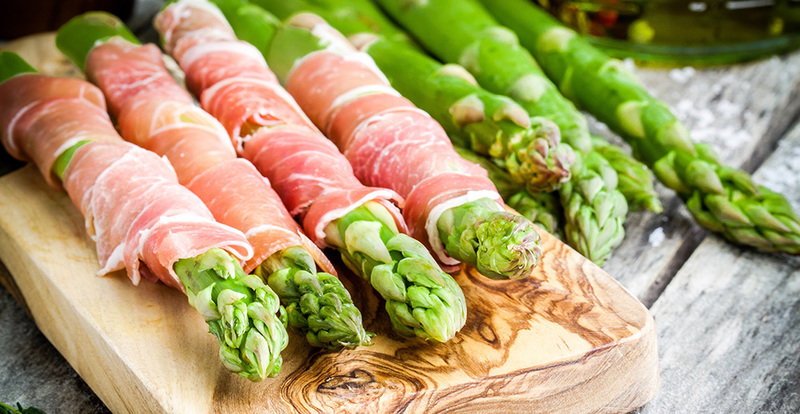 Roulades of Parma Ham can be a very light and summer second course or starter, which fit well with many fillings: try them with robiola and chives, avocado and ricotta or with asparagus and mustard. Try it in this variant! Firstly, you have to work ricotta in a bowl with grated Parmesan until you obtain a cream, then, you have to add salt and pepper. The next stage is to cut one egg, to whisk the albumen and then to add it to the cream. Secondly, you have to clean the avocado and cut it into cubes, then put it in a bowl with lemon juice, because without lemon the avocado can become black. Thirdly, you have to fill the slices of Parma Ham with the cream and then with the cubes of avocado. Finally, you have to sprinkle pepper on the roulades and then they are ready to be served. The quiche is really good and delicious. A good and delicious quiche: what do you suggest? This one is really tasty ad quick to prepare. Firstly, you have to roll the puff pastry out on a cake-pan with edges, then add mozzarella and tomatoes, which have been cut into pieces before, and put the slices of Parma Ham on it. The next stage is to beat the eggs and join them to cream, chives, salt, pepper and finally to pour all into the quiche. In conclusion, you have to leave it to bake it at a temperature of 180 - 200° C for 30 minutes. If you want to amaze your guests with really tasty starters, but at the same time easy to cook, you can use Parma Ham in order to enrich quiches, breadsticks or tipically Emilian specialities, such as torta fritta or tigelle. An even more extravagant version is the mousse of Parma Ham that you can prepare quicky: firstly, you have to put 100 gr Parma Ham and 1 spoon dry Marsala into the mixer, then separately, you have to whip 100 ml cool cream and join all of it and leave it to stand for at least one hour. Mousse of Prosciutto is an excellent finger food, that can be combined with slices of toasted bread or vol au vet. An esay and quickly second course. Firstly, you have to beat the eggs with a whisk and little by little add a pinch of salt and the cream until they become swollen and spumy . In a small pan you have to melt butter and when it is warm, you have to pour the mixture of eggs. Secondly, you have to cook the omelet for some minutes, when it is cooked, you have to join Prosciutto, which has been already cut into stripes and the “sottiletta” cut into pieces, then you have to refold the omelet on itself. 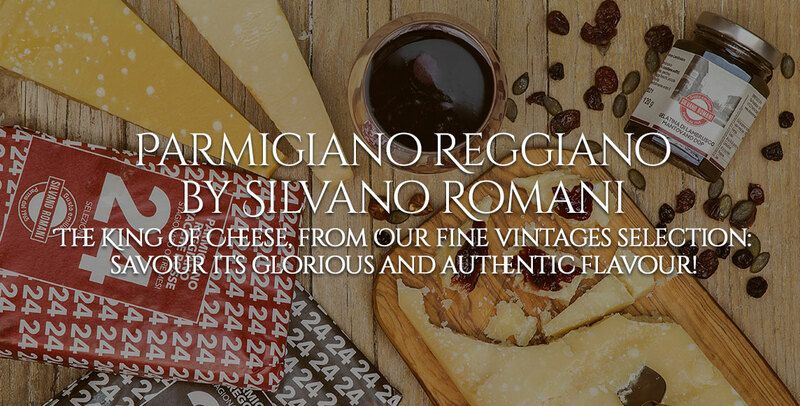 Finally, you can serve the omelet warm, with a sprinkle of Roman pecorino. Omelet is always a certainty: it is not only a quick dish that can be prepared with everything you find in the refrigerator, but it is also very tasty. 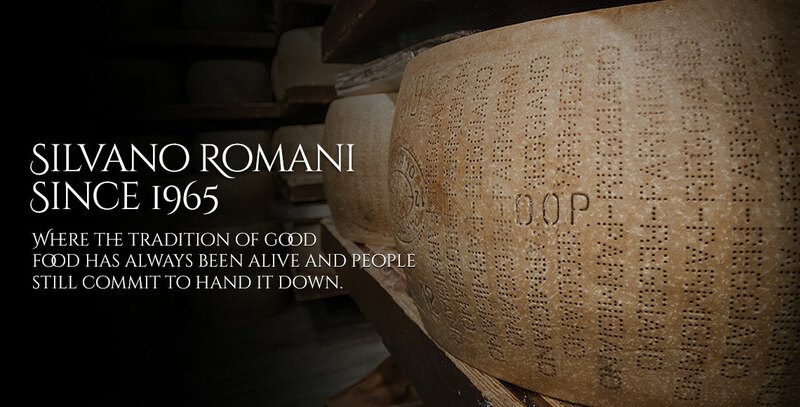 One of its variants with Parma Ham can be prepared in this way: you have to beat 6 eggs with salt and pepper and add 150 gr Parma Ham, which has been cut into pieces , and 50 grammes grated Parmigiano Reggiano. Finally, you have to pour all of it in an hot pan with a drizzle of oil and butter and it’s a done deal. 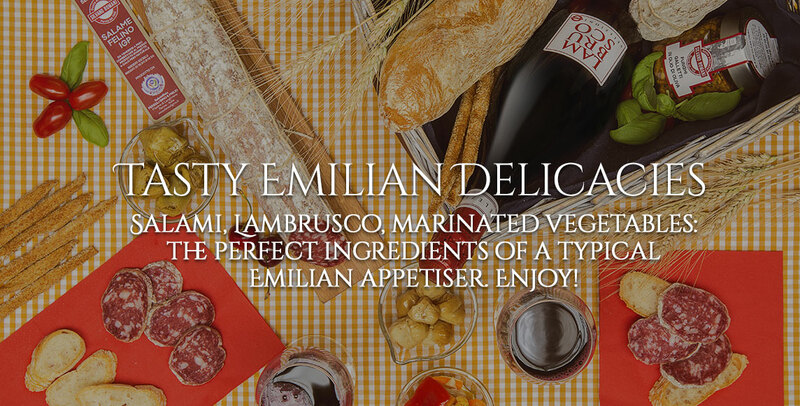 Filled baskets of Parma Ham are an original and spectacular starter. You can try them with stracchino cheese and pears: here you have the recipe! Firstly, you have to cut pears into cubes and put them to marinate with lemon juice. In order to prepare the baskets, you have to cover some muffin cutters with slices of Prosciutto that have to stick out from the cutters. During the cooking they will shrink and if you have put few of it, you will obtain very little baskets and moreover difficult to fill. Secondly, you have to put the cutters into the oven at a temperature of 200 °C for approximately 10 minutes, then you can take them out of the oven and make them cool. For the filling: you have to fill baskets with stracchino, pears, pumpkin seeds and pepper. Finally, you can sprinkle some honey. Parma Ham is the ideal cold meat to flavour roasts and filets. Among these ones, Rosa di Parma is one of the typical dishes of Parma: it is a very tasty beef roast, filled with Parma Ham and Parmesan. In order to prepare it, you have to cut the fillet opening it as a book with the meat-beater; then you have to fill the dish with thin slices of Prosciutto and flakes of Parmesan, to roll up it and tie together with a string so that it doesn’t open during the cooking. Finally, you have to brown all in a saucepan with extra virgin olive oil, and scents, then you have to add Lambrusco and Marsala and slightly cook it for approximately 20 minutes.